When the Afghan government and Taliban fighters declared a cease-fire in mid-June for the Eid al-Fitr holiday marking the end of Ramadan, there were three days of blissful quiet. 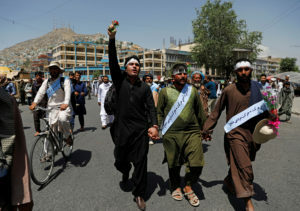 Since then, the Taliban and the Islamic State group, which was not part of the temporary truce, have unleashed attacks on security forces and civilians in deadly displays of defiance. Earlier this month, the Taliban also brazenly assaulted Ghazni, a strategic city in eastern Afghanistan less than 100 miles from the capital Kabul. Videos showed Taliban fighters roaming through the city freely, and it took Afghan National Army forces nearly five days to take it back. By attacking checkpoints and army bases, analysts say the Taliban is trying to undermine Afghans’ confidence in their security forces and government, gain leverage in nascent peace talks with the U.S., and maintain unity among some fighters who had questioned the effectiveness of their insurgency. What is the Taliban’s strategy and how will the continued attacks affect its efforts to engage in direct talks with the U.S.? We asked several analysts. How did the talks come about? The Taliban took power in Afghanistan in 1996 after a civil war that followed the Soviet-Afghan war. The Taliban stayed in power until a U.S.-led invasion overthrew the regime in the months after the Sept. 11, 2001 terrorist attacks. A resilient insurgency has continued assaults on international and Afghan forces. The Taliban wants to establish an extremist Islamic government in Afghanistan and to evict all foreign troops. The U.S. currently has about 15,000 troops in Afghanistan, including those training Afghan forces to retain control of the country. The Afghan government currently controls 229 of the country’s total 407 districts. The Taliban controls or influences 59 districts, and the remaining 119 districts are contested, according to the Office of the Special Inspector General for Afghanistan Reconstruction. The Trump administration this year instructed diplomats to talk directly with the Taliban in a shift from previous policy. The U.S. had been holding out to include the Afghan government, a requirement that the Taliban rejected. The U.S.-Taliban talks reportedly took place in Doha, Qatar, in July. Taliban sources said the talks ended with “very positive signals” and a decision to hold more meetings, Reuters reported. All sides, including the Taliban, are concerned that Afghanistan not become the next Syria. All sides, including the Taliban, are concerned that Afghanistan not become the next Syria, so there is a strong incentive to come to the negotiating table and try to reach a settlement, Wilder said. 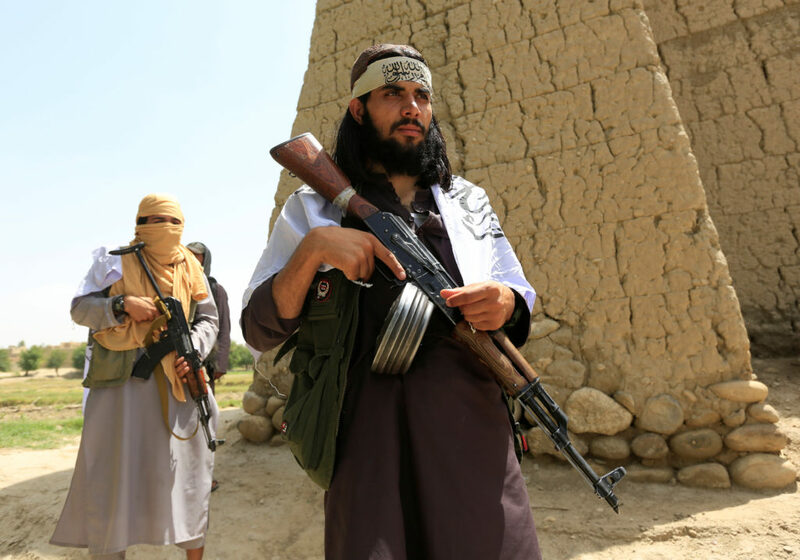 The Taliban leadership has not given specifics but in general is seeking political and military gains, said Vanda Felbab-Brown, senior fellow in the Foreign Policy program at the Brookings Institution. The Taliban have long sought to rewrite the constitution with Sharia law, obtain official political positions such as governorships, and integrate its fighters into the Afghan National Security Forces. What the United States can bring to the table in future negotiations is how the bulk of its forces might leave the country after 17 years of war, Felbab-Brown said. The U.S. also can influence how Taliban leaders and their families can safely return to Afghanistan from their hideouts in Pakistan, she added. What impact are the attacks having? Afghan politics have always been characterized by negotiating while fighting, Felbab-Brown said. The Taliban want to go into the negotiations as militarily strong as possible, and the more territory they hold only gives them greater strength at the table. “The attacks signal that the Taliban are not simply ready to make a deal and give up, that they are not entering negotiations because they are defeated or running out of steam,” she said. 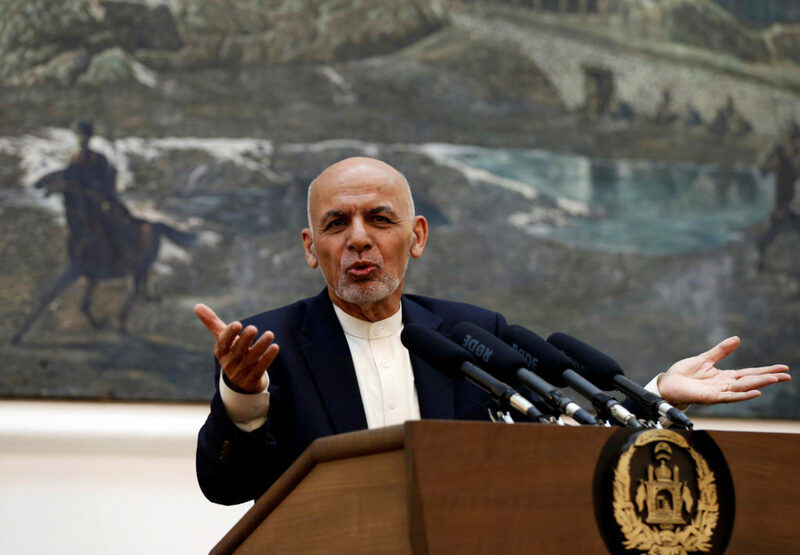 The violence, however, makes it more difficult for Afghan President Ashraf Ghani to publicly support a peace process with the Taliban, especially ahead of parliamentary elections on Oct. 20 and presidential elections in April 2019, Wilder said. David Sedney, acting president of the American University of Afghanistan, told the PBS NewsHour’s Nick Schifrin that some members of the Taliban don’t want the war to continue, and the leadership must be responsive to that. “Those Taliban who want peace have a very strong voice right now,” he said. What might a settlement look like? 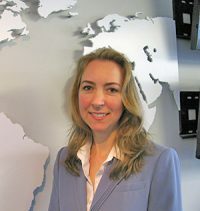 Another core issue is power-sharing, which will involve redrafting the constitution, Wilder said. Other issues could include basic human rights, and many Afghans will want to ensure that women and minority rights are included, Felbab-Brown said.